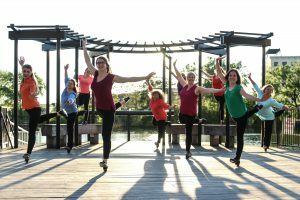 Danceworks On Tap (DOT) is a collective of dancers dedicated to sustaining tap dance as a recognized art form. Through education, performance and by making tap dance accessible to the community, DOT hopes to contribute to the preservation of this truly American dance form. Danceworks On Tap was founded in 2000 by Amy Brinkman-Sustache and Patrick Kendall. 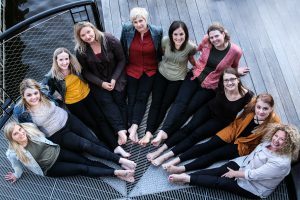 Since then, the goal has been to sustain tap dance as a recognized art form through presentations, performances and community outreach events. 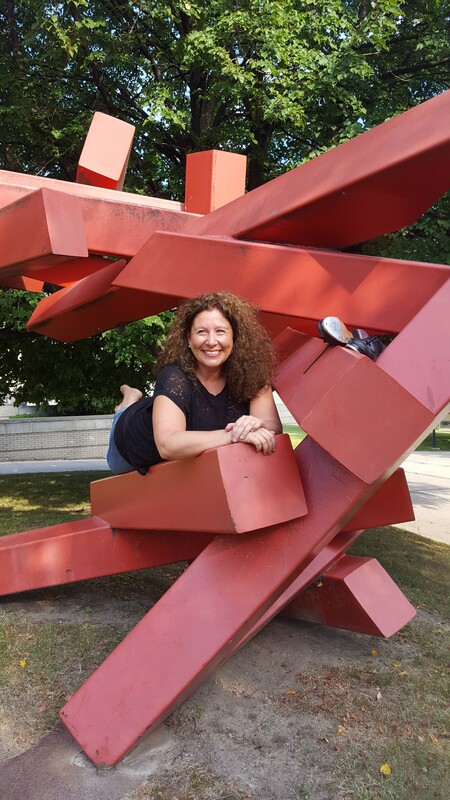 Amy Brinkman-Sustache (Artistic Director) founded Danceworks On Tap in 2000 and is currently the Education Director for Danceworks where she is also on the teaching faculty. Tap has always been Amy’s “thing”. She has had the privilege to study and take class with amazing tap dancers like Tommy Sutton, Donna Peckett, Bruce Bristol, Reggio “the hoofer” McLaughlin, Maurice Hines and Jason Samuels Smith. 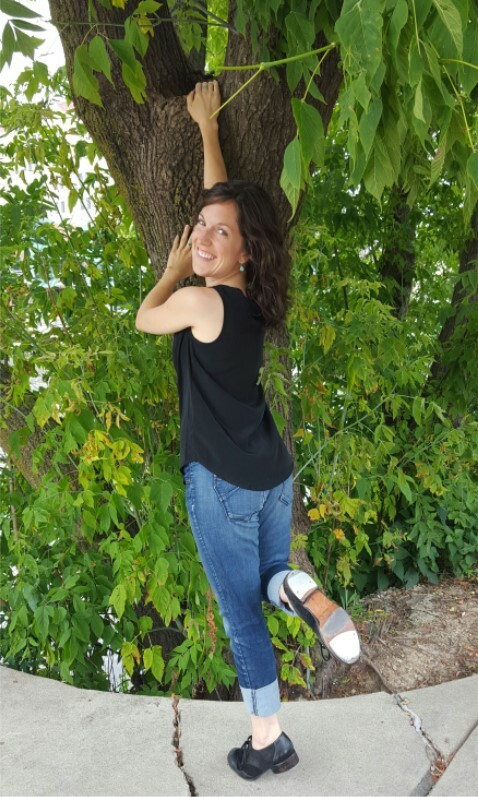 In addition to teaching at Danceworks, Amy also serves on the ad hoc dance faculties at Marquette University and UW-Milwaukee and is the lead tap teacher for Danceworks Mad Hot Ballroom and Tap Program. Amy is also a frequent teacher for Dance Masters of Wisconsin and the National Association for Dance and Affiliated Arts (NADAA). Kelly Kotecki is a founding member of Danceworks On Tap. She attended UW-Milwaukee and has a BFA in dance with a K-12 certification. 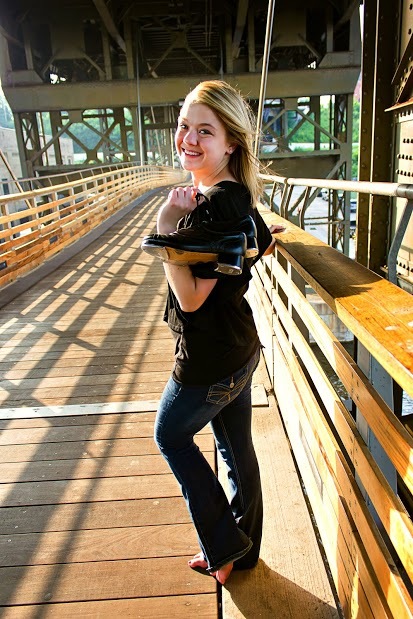 She has been on faculty at Danceworks since 2000, and teaches for the Danceworks Mad Hot Ballroom and Tap program. Annette Grefig graduated from University of Wisconsin-Milwaukee in December 2012 with a bachelor of fine arts in Performance and Choreography. She is very excited to be tapping and choreographing with Danceworks On Tap for her fourth year! In addition to being a tapper, Annette is also a modern dancer and has performed with Elizabeth Johnson’s company, Your Mother Dances. Her future plans include pursuing a graduate degree in physical therapy while continuing to dance, teach, and choreograph in Milwaukee. Holly Heisdorf joined Danceworks On Tap in 2012. 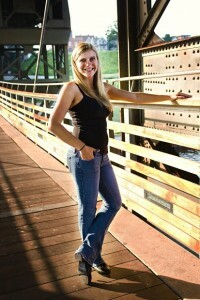 She recently graduated from the University of Iowa with her BBA in finance and a BA in dance. She is currently working as an Assistant Commercial Lender at the State Bank of Newburg and is also on the teaching faculty at Nancy Diane Studio of Dance. 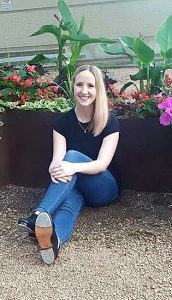 Alissa Juckem is currently a senior at Marquette University completing her undergraduate degree in Biomedical Sciences with the anticipation of pursuing a career in physical therapy. Alissa began her dance experience more than 10 years ago at Young Dance Academy in Oak Creek and continued throughout high school. While at Pius XI high school she performed in productions through the Dance Department, additionally she was a member of the award winning Poms Team for four years. Upon her arrival at Marquette she joined Pure Dance Marquette. Alissa is the newest member of Danceworks On Tap and did her first production with Danceworks On Tap in the summer of 2013. Kate Krause first danced with Danceworks On Tap as a guest artist in the summer of 2016, and is proud to now be an official member of the company. She attended the University of Wisconsin-Milwaukee where she earned her Bachelor of Arts – Double Major in Dance and Journalism, and Masters in Library and Information Science. 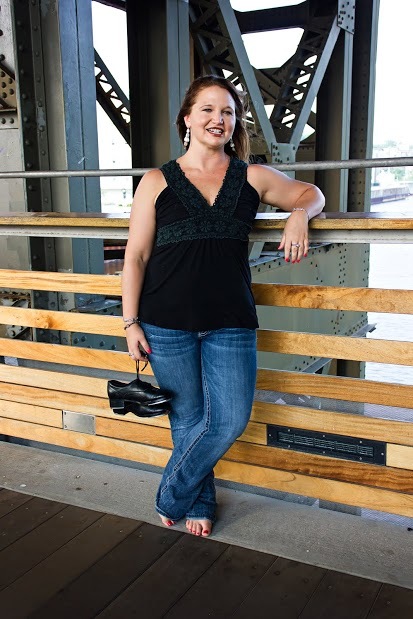 Currently, Kate is part of the teaching faculty for Danceworks Mad Hot Ballroom and Tap as well as a Youth Services Librarian at the New Berlin Public Library. Rachel Payden has been a company member of Danceworks On Tap since the spring of 2007. She is currently the Outreach Director at Danceworks and is a member of the studio, summer camp, Danceworks Generations and Danceworks Mad Hot teaching faculty. She graduated from Illinois Wesleyan University in 2006 where she received a BA degree in Theater Arts and a minor in Dance. 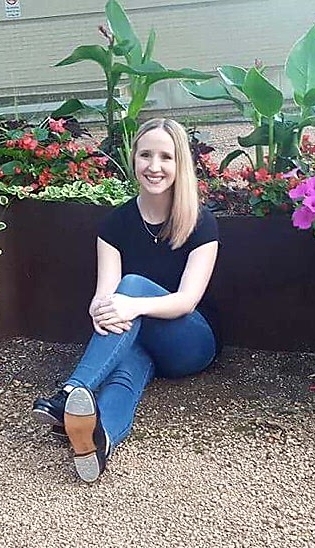 Rachel is also a proud member of a local all-female a cappella group called the Mil Town Treblemakers who are similar to Danceworks On Tap but make music with their voices instead of their feet! Nikki Platt has been dancing since the age of two at many of the most prestigious dance studios around the mid-west and east coast. Nikki attended Columbia College Chicago, where she studied musical theater and dance. In 2001, Nikki made her way to NYC under scholarship and attended Broadway Dance Center, where she obtained her expertise on the Broadway stage. She had the honor and privilege to work and dance with some of the hottest choreographers in “The Big Apple.” Nikki owes her tap skills to Lane Alexander, Mike Minery, Savion Glover, Michelle Dorrance, The late Gregory Hines and many more! 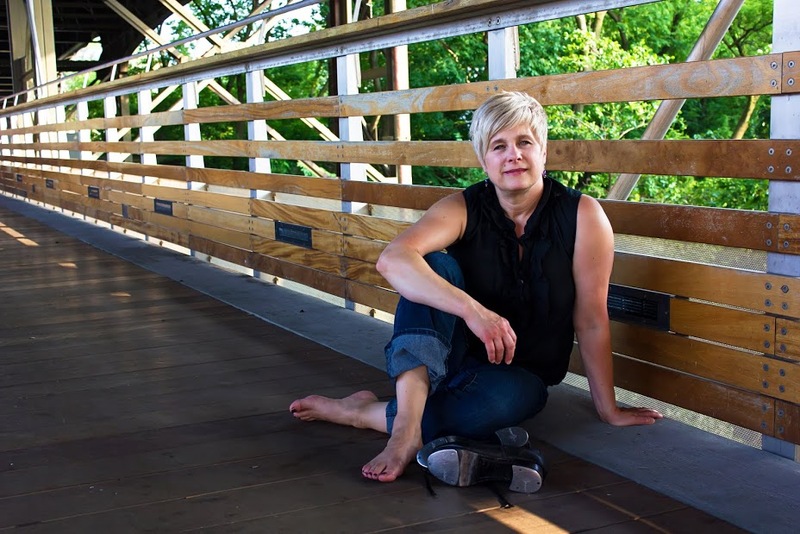 Nikki has choreographed and directed many productions with local groups such as, Kenosha Youth Performing Arts Company, Bradford T​heater, Spotlight Youth Theater, St. Joseph’s Catholic Academy ​in addition to various other theaters and studios in Chicago, Milwaukee, and on the east coast. 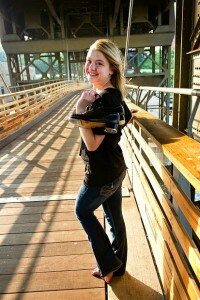 ​She is also the proud owner​ and director​ of Nikki’s Fabulous Feet Dance Studio. Gabi Sustache currently attends UW-Milwaukee, where she is studying dance and kinesiology. She began her dance training at Danceworks at the age of three and hasn’t stopped dancing since. She was a member of Danceworks Youth Performance Company from 2011-2013 and is currently a member of Danceworks On Tap, Danceworks’ resident tap dance company. Gabi first danced with Danceworks On Tap as a guest performer at the age of five and became a full-fledged company member in 2010. In addition to dancing with Danceworks On Tap, Gabi often performs with various Milwaukee-based hip hop crews. She has performed as part of Danceworks’ DanceLAB concert series in Ignite: A Hip Hop Dance Experience from 2013-2017, as well as Get It Out There in 2016. Gabi joined the Danceworks studio faculty in 2014 and is also part of the teaching faculty for the Danceworks Mad Hot Ballroom and Tap program. Tina Wozniak attended the University of Minnesota Twin Cities where she earned her BFA in dance in 2001. 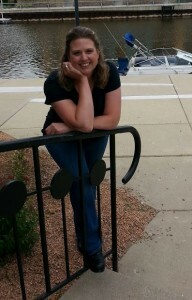 Tina was the director of the Pius XI High School dance program in Milwaukee from 2002-2010 and is currently the director of the dance department at Kenosha Bradford High School in Kenosha, WI. Tina received her teaching certification from UW-Milwaukee in 2007 and her Master of Arts in Education degree from Mount Mary College in Milwaukee in 2009. Tina has been a member of Danceworks On Tap since 2003 and enjoys teaching and choreographing for many local dance studios and high schools. For information on Danceworks On Tap, contact Amy Brinkman-Sustache, Artistic Director, at 414.277.8480 x6002 or via email.